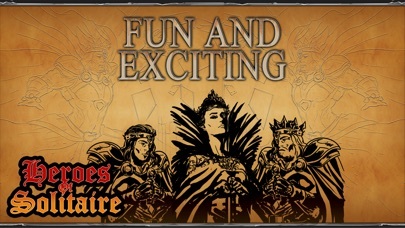 WELCOME TO HEREOS OF SOLITAIRE! 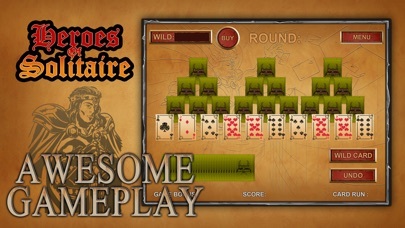 100% UNIQUE SOLITAIRE GAME! FREE & EASY TO PLAY! 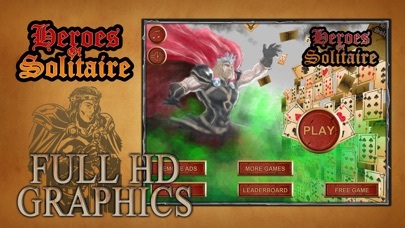 Heroes Of Solitaire is a brand new solitaire experience. It's the game you know and love, but in a brand new form! Playing with WILD CARDS, UNDOS & WORLD WIDE LEADERBOARDS makes the game even more fun and exciting. 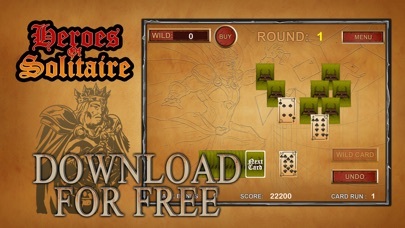 Download it now and enjoy all the fun of your very own portable Solitaire game!